We have been installing and replacing Aerials for over 40 years. If your aerial has seen better days, give us a call. 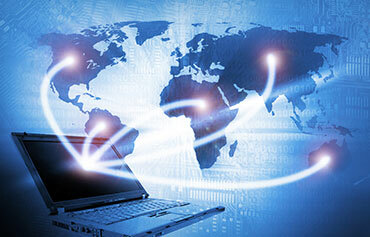 Televisions and set top boxes (stb) require an internet connection. We can extend or install from new, quickly and easily. Are you seeing pixelation, breakup & crackling on rainy days? Call us and we will gladly fix the problem the same day. Want more tv points in your house? Missing the game because the soaps are on? 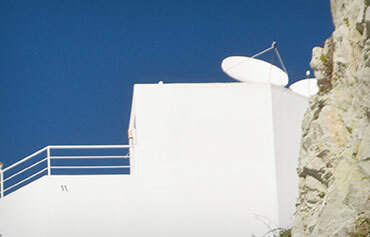 We can extend and add additional tv aerial points at excellent prices. Humax boxes in stock freeview and freesat boxes for aerial or satellite. No subscription, buy the box and go. Why have wires showing? We can hide all cables through clever means. Have that celebrity tv look, quickly and easily. We can install televisions anywhere where it's physically possible and have all brackets and fixtures in stock. Call us on the number at the top of the page or send us an email using the link above it. We will gladly give a free quote. We are a family run business and have been installing and repairing multimedia equipment since 1976. 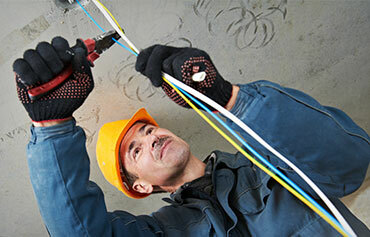 Our engineers are all CRB checked and long standing experts in their fields. We guarantee your satisfaction and will ensure through every means possible to perform to the higest standards and at the best prices. We are the largest aerial & satellite installer in Cornwall and will beat any local or national company prices, like for like, using high quality equipment which outlasts the competition, saving you money over the years. Multiple tv points catered for. We are the leading SKY ASA in Cornwall. Contact us for the best Sky deals and fast next day install time. Why wait 3 weeks? 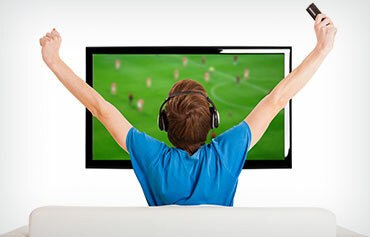 All aspects of televisions, aerials and or satellite / multimedia equipment repaired. We can setup any satellite possible, great for foreign visitors or residents. 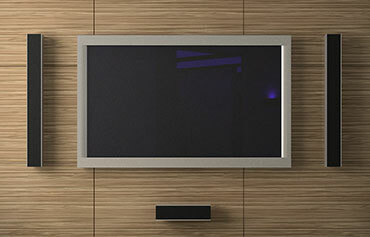 We can install televisions on walls, fireplaces, etc and hide all cables. Call: 01736 361110. For fast Service or click to Book Online!